Maria graduated cosmetology and barbering school at Salt Lake Community College in Salt Lake City in 2011. She is licensed in two states and has been doing hair professionally since 2012. Maria has a passion for her work and continues to take educational classes across the country to always be in the know of the latest trends, products, and styles. She places high value on listening to her clients and understanding all of their hair needs, while respecting the health of the hair. She loves to recommend new looks and specializes in blondes, hair color, and trends. 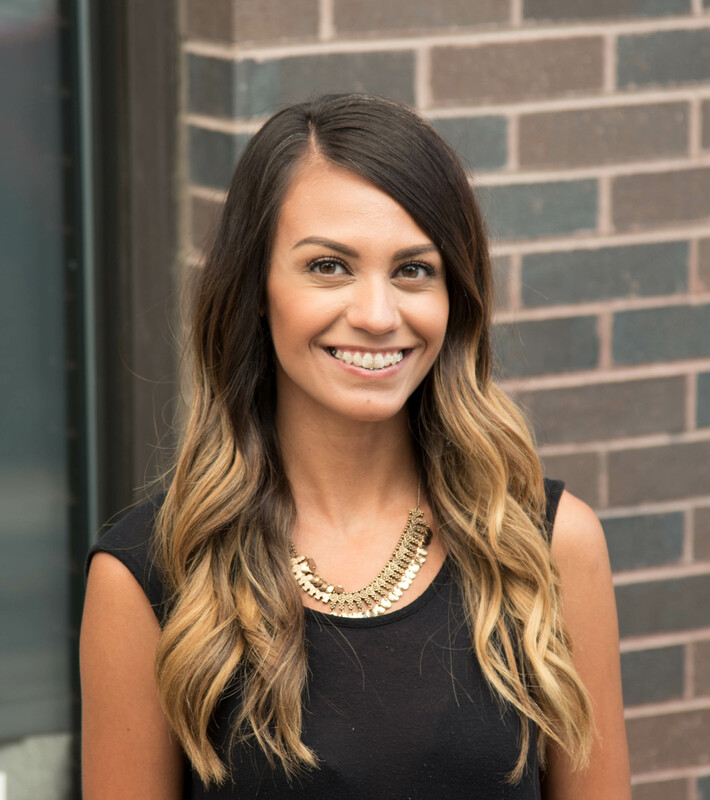 Everyday Maria aspires to better her best and give an exceptional client experience.